Virtual Boy Virtual Console anybody? Nintendo has announced the next Labo kit and it’ll take folks to new worlds. Kids and adults alike will be able to build their own cardboard VR headset with Labo Toy-Con 04: VR Kit this April. Featuring a variety of builds, expansions, and options, turning the Switch into a VR experience looks unique, to say the least. Right off the bat, there are four different Toy-Con sets revolving around VR. To get the goggles, you’ll have to buy either the all-encompassing Labo VR Kit or the Starter Set + Blaster. These cost $79.99 and $39.99, respectively. If you opt for the cheaper starter kit, you can buy the other VR Toy-Con via expansions. Expansion Set 1 includes the elephant mask and camera, while Expansion Set 2 includes the bird mask and the wind pedal. Each expansion costs $19.99 and will only be sold on Nintendo’s online store. While gameplay isn’t shown, some ideas can be inferred from the wacky cardboard contraptions Nintendo wants you to build. It’s probably safe to imagine some sort of flying with the bird mask, for example. The camera module screams Pokemon Snap, but that’ll never happen. I can only imagine what being an elephant will be like. The Toy-Con Garage mode will be here as well. 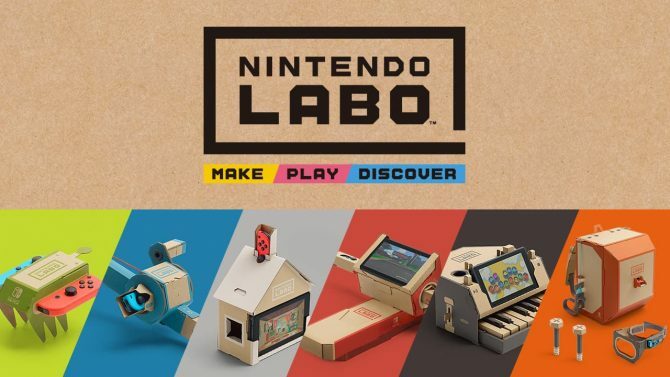 This will allow users to do light programming, like in the other Labo Toy-Con sets to create their own experiences. 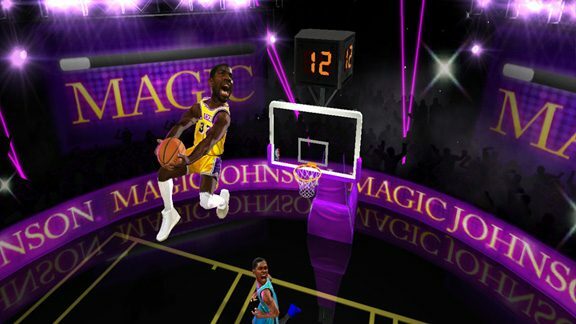 It’s unclear at this time how much players will be able to do in the VR Kit though. 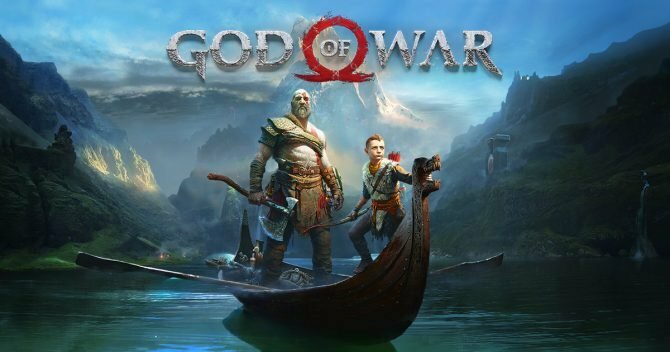 The VR part of the experience can also be shut off, limiting the gameplay on screen to 2D, most likely so that younger children can still play the game. Labo VR looks like a step up from Google Cardboard, probably more entertaining than the Samsung VR experiences I’ve done, but nowhere near PSVR and the like. Major concerns upfront seem to revolve around the Switch’s 720p display. While the Switch can output 60fps, which should result in a smoother experience, the resolution may cause nausea. The Switch may not be pushing the highest resolution textures either, but the cuter aesthetic of previous Labo games may be easier on the eyes and the stomach. We’ll just have to see. As stated above, this is the fourth Labo Toy-Con Kit that Nintendo has released since the cardboard experiment debuted. 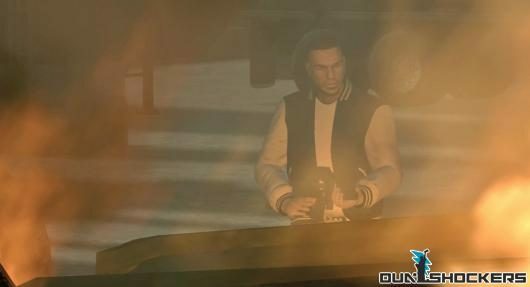 The last kit was the Vehicle Kit, which launched September 14, 2018. Mario Kart 8 Deluxe was patched to support the Vehicle Kit too. 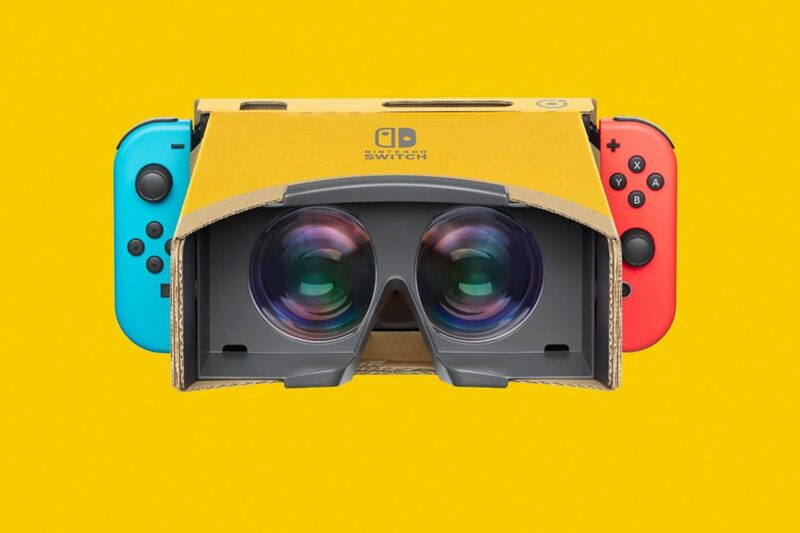 It’s nice to see Nintendo continue to support their cardboard experiment and dabble a smidge in the world of VR publicly for the first time since 1995.